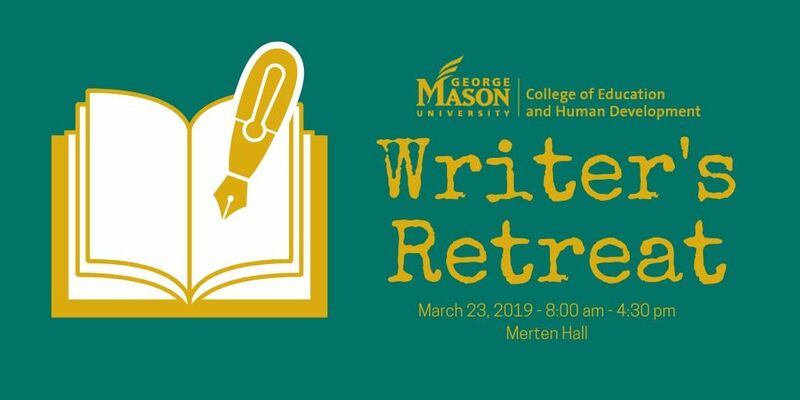 The CEHD Writer’s Retreat is a daylong event organized to provide group accountability among peers who are determined to accomplish their academic writing goals. The retreat is open to CEHD graduate students only. Students are required to register in advance to attend. Attendees are encouraged to bring their computers or notepads, books or other source materials, earbuds and music playlists, and an attitude to be productive. Lunch is not provided; however, snacks are available throughout the day and food is also available for purchase on the first floor of the Johnson Center. 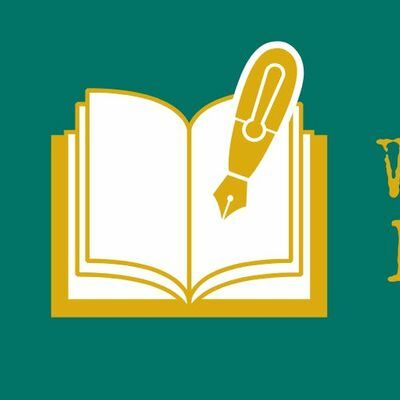 The CEHD Writer’s Retreat is coordinated by the CEHD Office of Student and Academic Affairs. For more information, contact Meg Yoder, Student Communications Coordinator, at bXlvZGVyIHwgZ211ICEgZWR1.